Our secondary school session, ‘Biggin Hill: Engineering the Battle of Britain – a STEM based enquiry’ is designed for KS3 students. The session involves object handling and enquiry-based activities. Additionally, students will be self-guided around the museum with the school discovery tablet. 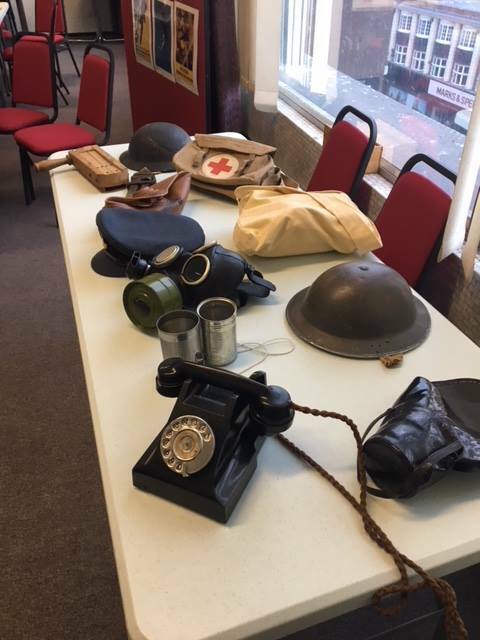 They will learn about the real people based at Biggin Hill, watch interviews of people telling their own stories, find objects and images in the museum, and participate in activities and quizzes.